The Grohe 01970000 is a pair of good quality stud extensions. 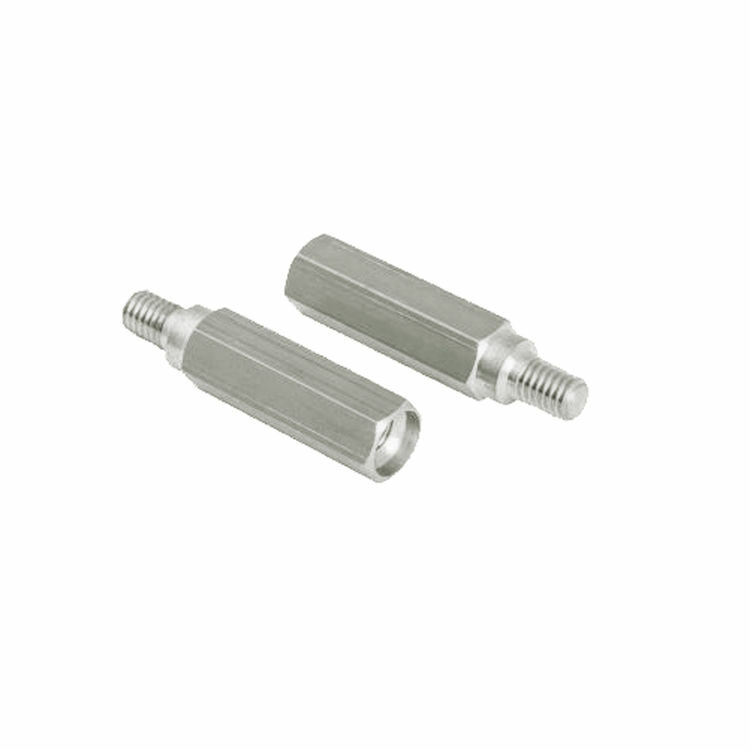 This is a genuine replacement part measuring 1/4", engineered for Grohe fittings. It comes with Grohe's sleek and long-lasting Starlight chrome finish purposely created for easy maintenance and cleaning. The Grohe 01970000 is under a Limited Lifetime Parts Warranty. Grohe takes pride in their wide array of products, from parts to finishes. They are famed worldwide for fixtures that are not only stylish but are also efficient. Together with Grohe, let us continue to provide you with trustworthy products here at Plumbersstock.com.